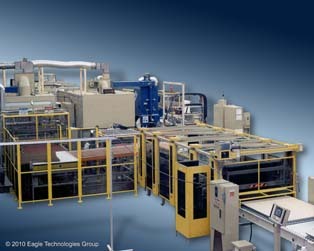 Our eyes may be getting worse as we get older, but Eagle Technologies has a clear vision in optical production technology. 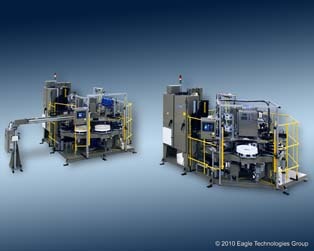 From molding contact lenses to automating optical labs and Eagle has been at the forefront of vision technology for more than 20 years. 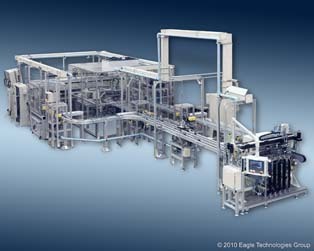 From simple conveyor applications, to fully automated process solutions, Eagle has provided them all over the world.